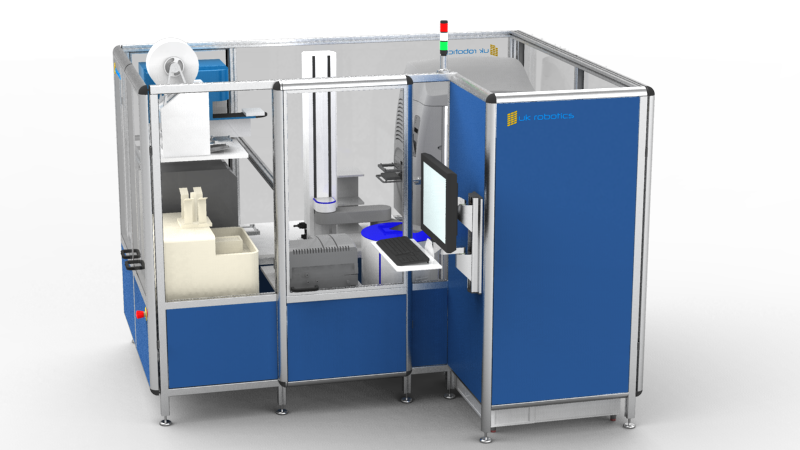 We provide cost effective automation solutions from simple bench-top solutions with one or two instruments, through to large multiple robot integrated systems complete with LIMS, database and project management software integration. We supply systems that are flexible. Systems that can change or grow to best suit your needs both now and in the future. We can design and supply systems that will support future changes to add additional instruments as new requirements arise. We ensure that our systems are of the highest possible quality. Starting with the assessment of the clients needs, right through to user training and on site installation and commissioning. We strive to meet the highest possible standards for quality and client satisfaction. Our systems are designed from the ground up to suit your requirements. System layout and design can be tailored to suit the space available. Standalone access to instruments where appropriate. Powered by Revolution, the most flexible, modular and full featured life science scheduler available. 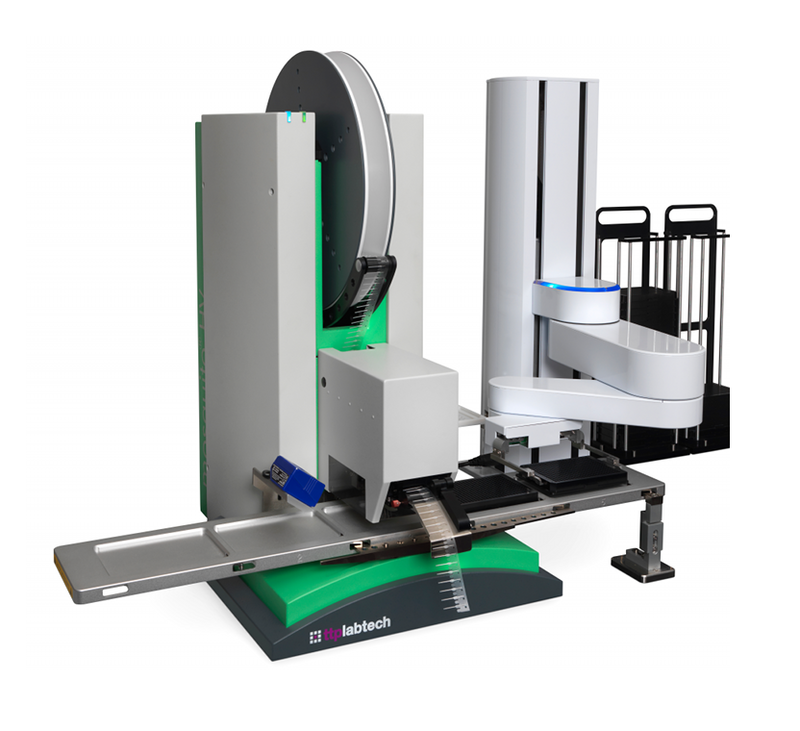 Small systems that can safely operate with minimal or no safety guarding. 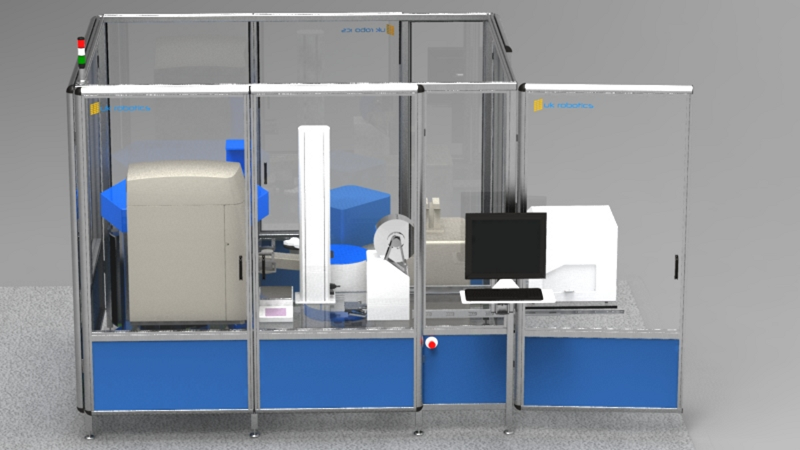 Create a new bench top automated system from your existing instruments by simply adding a bench top robot.